If you want to win your next real estate negotiation, you should understand the critical sequence of steps that can be followed to achieve your goal. It's funny, whether I talk to seasoned home sellers or first time homebuyers, most overlook the most important (first) step in positioning yourself to win. Whether you plan on buying a home, selling a home, or both, ensure you make this the first thing that you do! 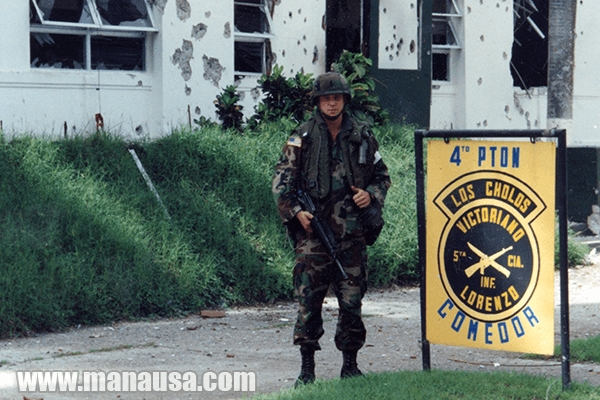 As a former US Army Ranger, I cannot help but look at negotiations through the eyes of somebody who understands the importance of planning and execution. Most homebuyers approach the purchase of a house in the wrong sequence, thus they end up with less than optimal results (the wrong house at the right price or the right house at the wrong price). I encourage you to download our free e-course Home Buying For Smart People in order to better understand a winning process for buying a home, but for today's article, I will focus on the first step. There is not a proper style that works for every negotiation. Understanding the needs and wants of both parties is an important factor in determining which negotiation method(s) will be most successful. And one cannot assess the needs and wants of either party without first understanding the state of the market. That's right, the very first step to winning a negotiation is understanding the specific supply and demand for homes similar to the one for which you will be negotiating. This first step is so important that my real estate agents take the time to discuss current trends in the Tallahassee real estate market with every buyer and seller before we even agree to work with them. Think about it. How can you negotiate the best deal possible if you do not know the value of a home? And if you think real estate agents understand values "intuitively," then you are mistaken. The housing market is fluid, and values change continuously. For this reason, we must study the trends in the market and specifically for the segment for which are going to negotiate. 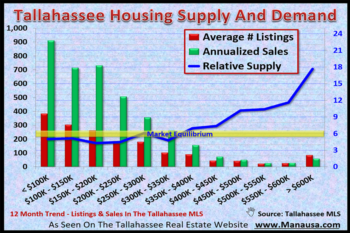 By way of example, my process to help a buyer purchase a luxury home in Northeast Tallahassee will be dramatically different than helping another buyer purchase a $480K home in Southeast Tallahassee. Ultimately, to be the best negotiator, one has to best understand the state of the marketplace (battlefield) for the current mission. If you would like to know more how Joe Manausa Real Estate can help you win your next real estate negotiation, simply drop me a note and we can schedule a time to review your needs and wants before we recommend a winning solution.